it's common. a thursday afternoon, the back door letting a fresh breeze blow through, all quiet except for someone in the neighborhood mowing their lawn, and my kids (and dog) curled up on the couch reading. easter is next weekend. it's nice now that the kids are older and we've settled into our traditions. on easter it's church, big family, big lunch, resurrection rolls, egg hunt, resurrection eggs, and a restful sunday celebrating Jesus. 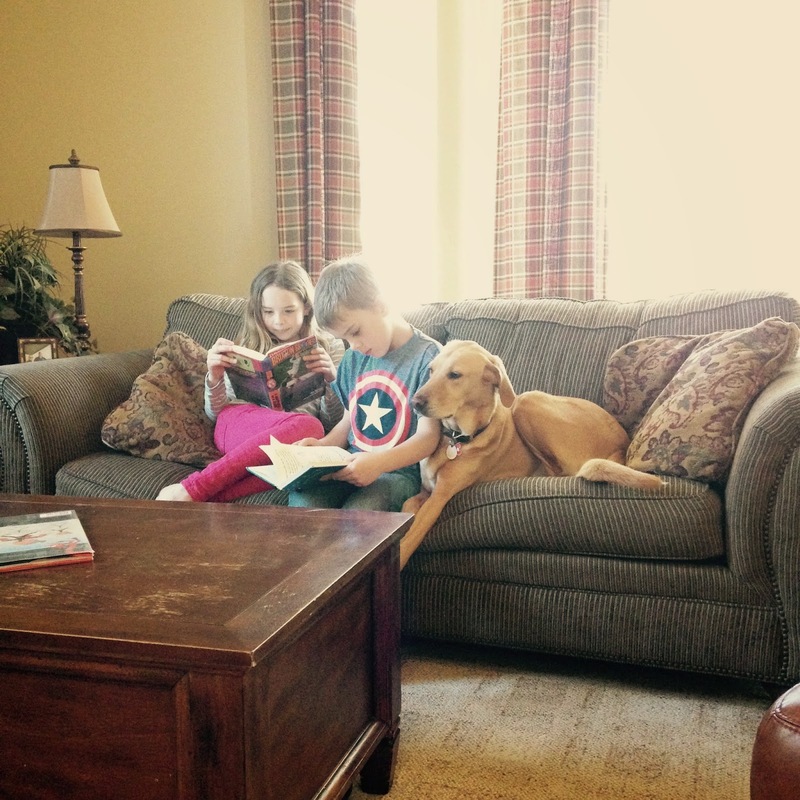 we got a new book this year that will make a perfect addition to our easter traditions. Easter Stories is a new collection of short stories that tell the true meaning of the season. 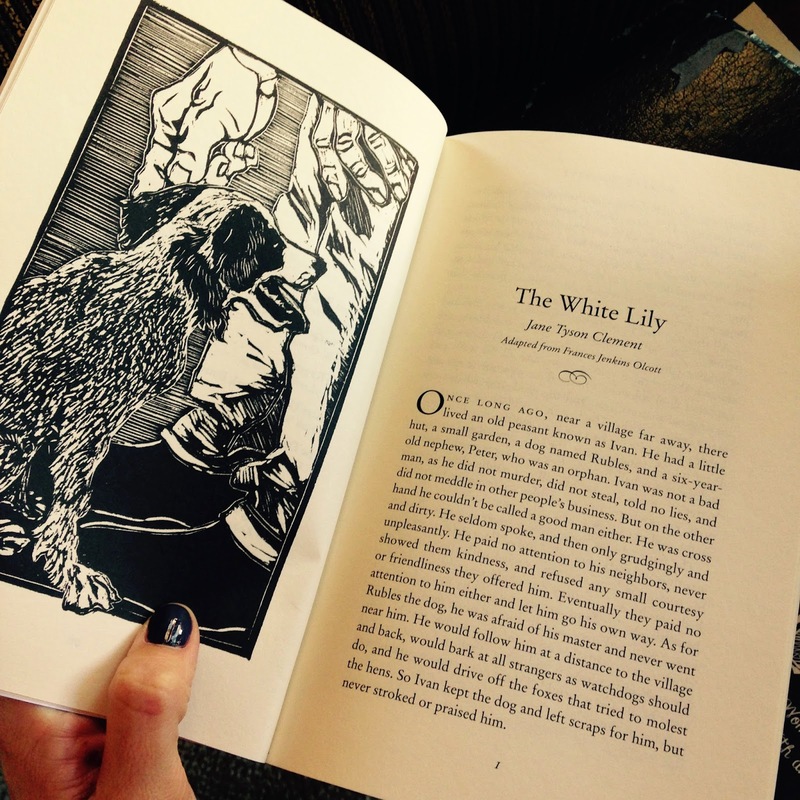 i've been reading the short stories in spurts, one at a time, two or three a week, when i catch these quiet afternoons. some stories are classics and others are new to me. the list of authors includes C.S. Lewis and Oscar Wilde, and many other famous storytellers. each story honors and celebrates easter, and inspires my children to think more about the reason for the season. they're just stories. they aren't about hidden colored eggs or rabbits or baskets. they're about God and His amazing Grace. 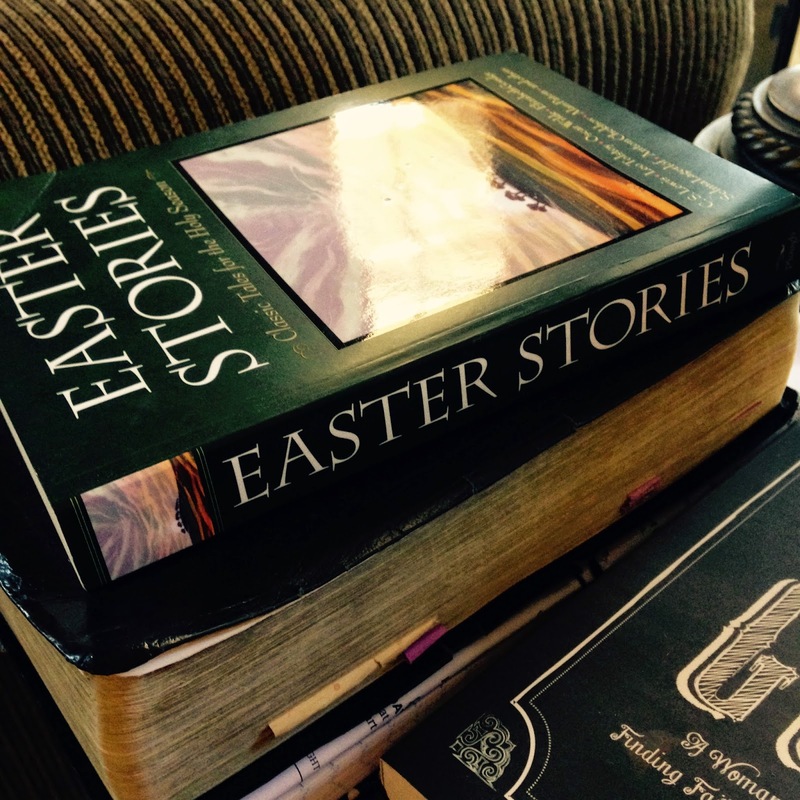 Easter Stories is the kind of book i want to write my name in, read to my children every year at eastertime, and years from now, pull off the shelf to read to my grandchildren when they come visit on easter sunday for lunch and resurrection rolls.